Ok this one will be short and sweet. A torn stencil can stress out anyone in the middle of a project. 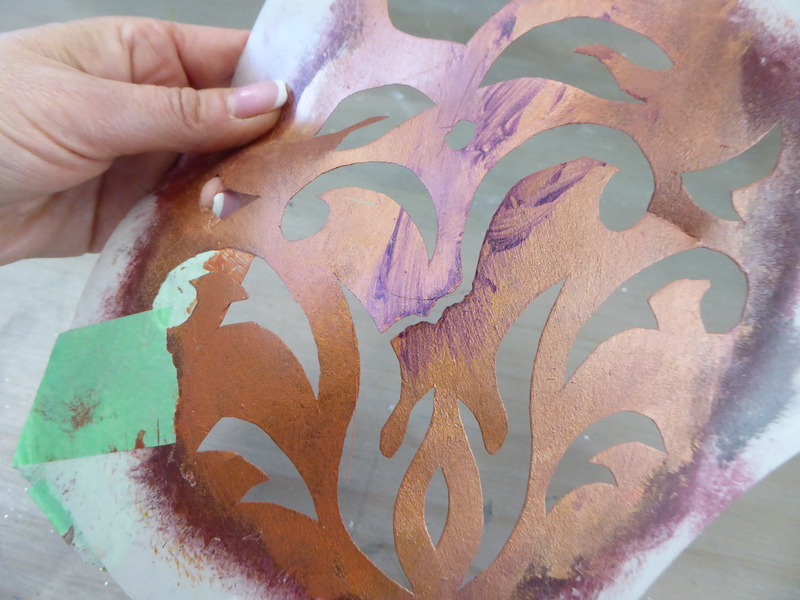 In continuation of our blog series on painting with allover stencils, this video explains exactly how to fix your stencil and keep going! Hope this helps.